A Muslim passenger of Singapore Airlines shared a post on Facebook page All Singapore Stuff – a screenshot of his original post to Singapore Airlines – saying that he had requested changes to a meal, to be prepared with his religious considerations in mind, specifically no alcohol. Singapore Airline’s customer affairs manager’s reply to the man’s request was a no to changing the dish or replacing it with another one. The man aired his grievances, saying that Singapore Airlines is being “so rigid” and unaccommodating of his religious preferences. The Muslim man shared that the dish in question was lobster thermidore, which is made with white wine and brandy. He said he had asked for the meal to be cooked without any alcohol, in keeping with his religious beliefs. 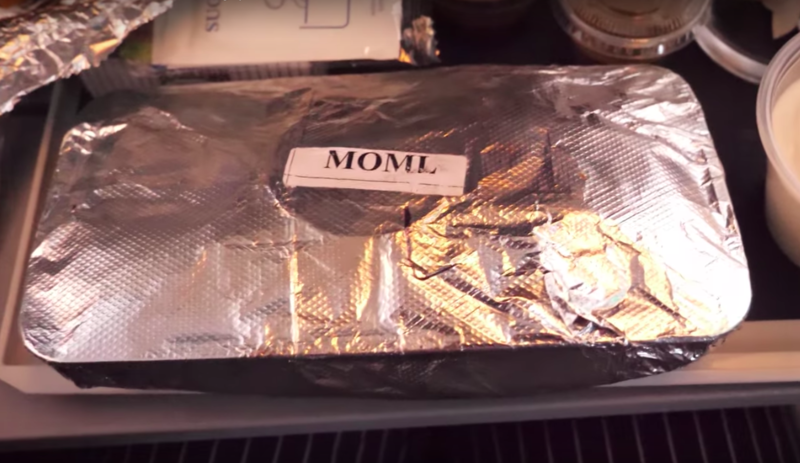 He was told by customer affairs manager John Lim that Singapore Airlines would be “unable to provide that because it will change the authenticity of the dish”. He then asked if they could simply replace the meal with something else – grilled lobster. Again, they said that it was not possible. The Muslim man said that it was “very disappointing for an airline with so many international cooks on board” that his special meal requests were denied. <Reader Contribution>Muslim bro cannot take alcohol la, why Singapore Airlines not flexible one? Singapore Airlines’ website has a section dedicated to describing Special Meals that passengers can request ahead of time. “Whether it’s for religious, dietary or allergy reasons, or simply for a teething toddler,” Singapore Airlines says that all passengers have to do is to make the request and they will see to it. “You’re also assured that your meals are prepared to suit your needs,” reads the website. The Special Meals section specifically cites the Muslim religious specifications – no alcohol, pork, pig by-products, ham or bacon. 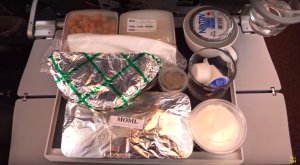 Muslim meals have to be ordered in advance so that the meal can be prepared and be ready for the flight. Netizens on All Singapore Stuff Facebook page could not contain themselves.